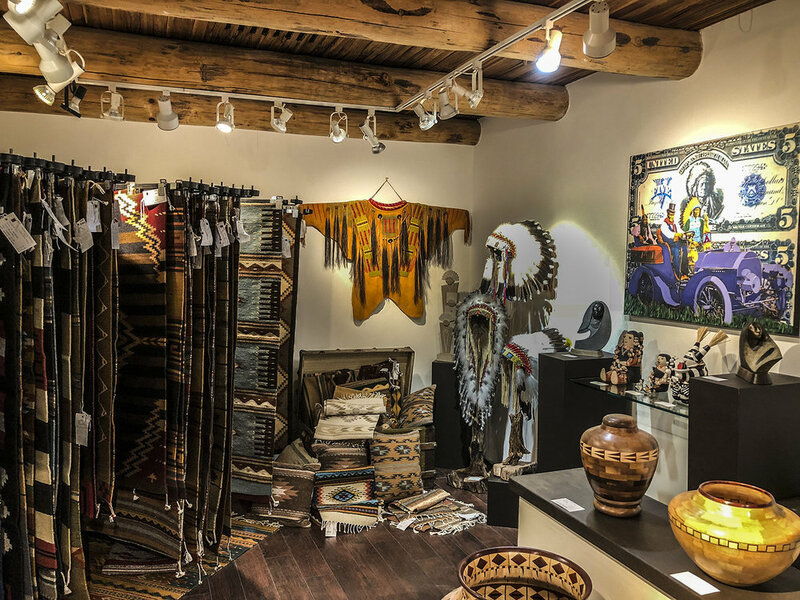 Turquoise Tortoise Gallery is located in Sedona, Arizona, amid the majestic red rocks near Oak Creek. Please contact us for more information about our artists and their work. Additional photographs of these and other works are available upon request. Until our shopping cart goes live, please call 928-282-2262 or email at mail@turquoisetortoisegallery.com for inquiries or to place your order. We are open daily from 10am to 6pm. Just fill out this form and we will reply ASAP!